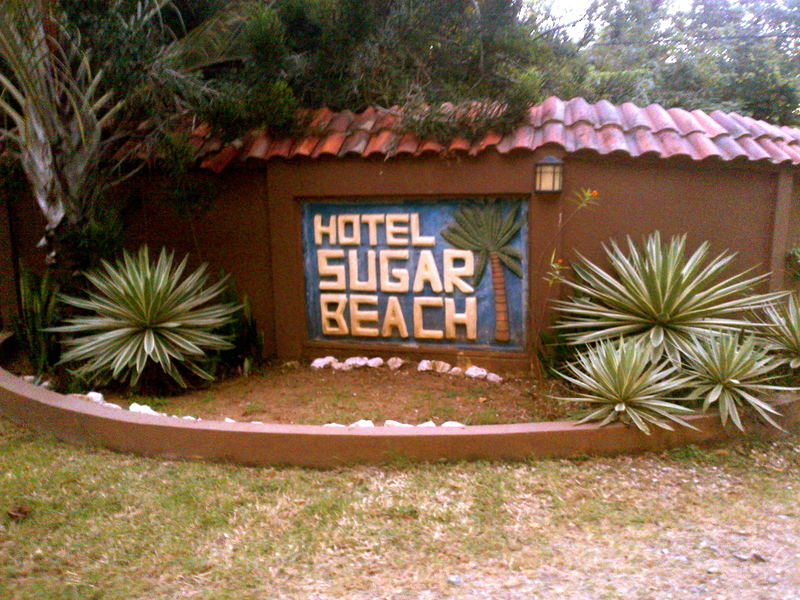 It had been years since I had visited Sugar Beach Hotel. It’s a sweet little beach that hardly anyone knows about. This weekend I was invited to stay at the eco-friendly hotel for my first time. Sugar Beach is just north of the small community of Potrero and south of Coco. The 24 acre beachfront property is precious. The grounds are full of larger than life trees and palms. Iguanas and coatis peruse the gardens. 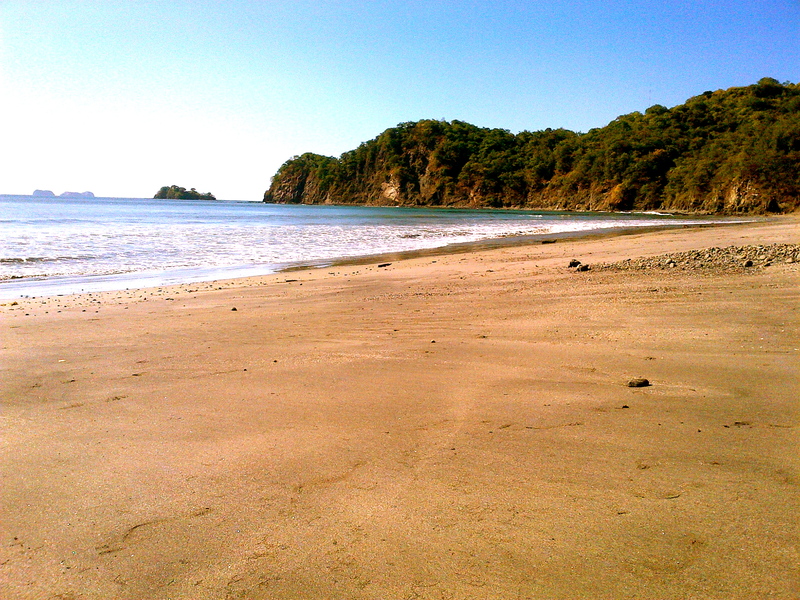 The small beach is amazing and carries the prestigious blue flag, which is awarded to only the cleanest beaches in Costa Rica. The turquoise bay occasionally has a swell large enough to surf, but generally is calm. The boutique hotel can handle up to 80 guests. They have 28 guest rooms/suites as well as a 5 bedroom beach house to offer guests. The rooms have been recently renovated and ours was extremely clean. The beds are comfortable, rooms are spacious, large bathroom and come complete with a 32″flat screen tv and mini fridge. My favourite part of the room was the patio that over looked the ocean and grounds. Rooms are nestled in the hills around the property. You can enjoy your morning costa rican coffee from the patio of your own room or as you sit in the restaurant enjoying the view and listening to the waves crashing on the beach just below. The restaurant has a large menu and a very friendly staff. I loved the infinity pool at the hotel and the beach was serene. I highly recommend this hotel for anyone looking for a quiet private retreat. If you were coming in a large group and wanted to have a resort on the beach all to yourselves I think this hotel would be absolutely perfect. 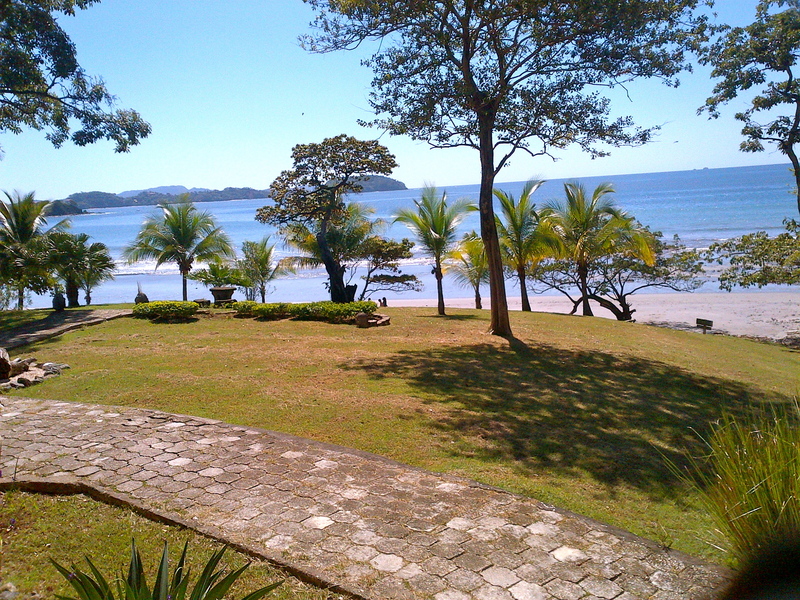 This entry was posted in Beach Front Hotels, Beaches, Costa Rica, Guanacaste, Restaurants and tagged Beach, Beachfront Hotel, Beachfront House, Costa Rica, Destinations, Guanacaste, Relaxation, Rental, Resort, Sugar Beach, Sugar Beach Hotel, Travel, Tropics. Bookmark the permalink. I found your post comments while searching Google. It is very relevant information. Great work. Regularly I do not make posts on blogs, but I have to say that this posting really forced me to do so. Really awesome post. Really fantastic and I will be coming back for more information at your site and revisit it! Thank you. 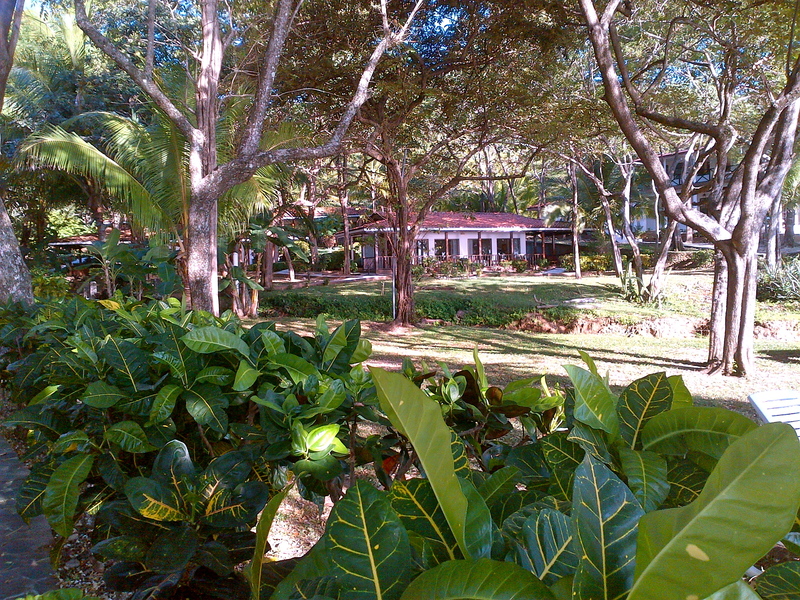 Guanacaste.